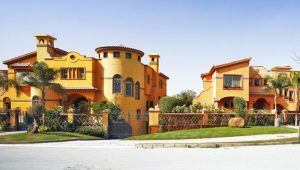 Palm Hills is one of the leading real estate companies in the Egyptian market, founded in 2005 by Mansour and Maghraby Investment and Development Company [MMID], the company which is listed on the Egyptian Stock Exchange and London Stock Exchange, traded under the symbols “PHDC.CA” and “PHDC.LI” respectively, was the result of a vision to create well integrated communities. 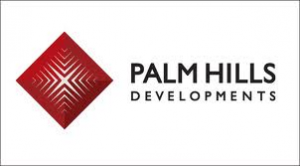 Currently Palm Hills Developments owns one of the largest land banks in the country and is rapidly growing. With numerous projects it spares no effort in master-planning every project to become a landmark destination. 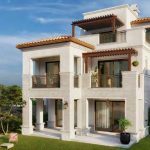 Palm Hills Developments has a portfolio of 26 projects in different development stages nationwide, and spreading over 27 million square meters in Egypt,. The Company offers residential compounds in both West Cairo and East Cairo including: “The Village Gate, Palm Parks October, Palm Hills Katameya, Casa and Village Gardens Katameya. Resorts in the North Coast include “Hacienda Bay and Hacienda White”. Resorts in Hurghada include ” Tawaya Sahl Hasheesh”.